“The outbreak of the December events was preceded by an odd fact characteristic of the last 10 years. 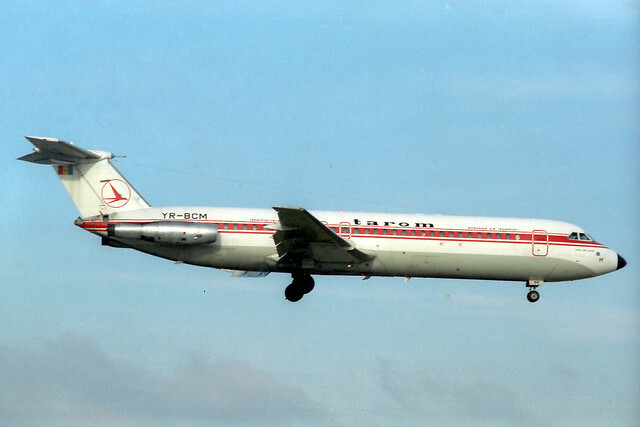 After 10 December 1989, an unprecedented number of Soviet ‘tourists’ entered the country. 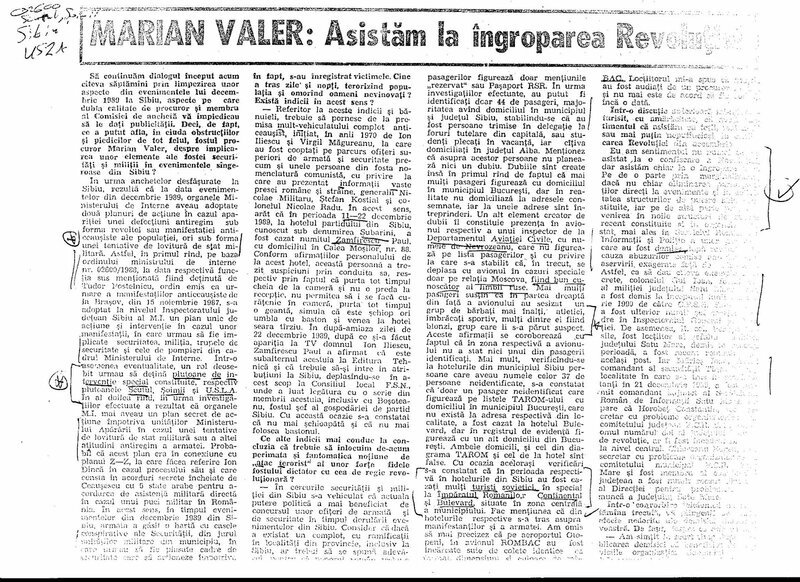 Whole convoys of Lada automobiles, with approximately four athletic men per car, were observed at the borders with the Moldovan Socialist Republic, Bulgaria, and Hungary. 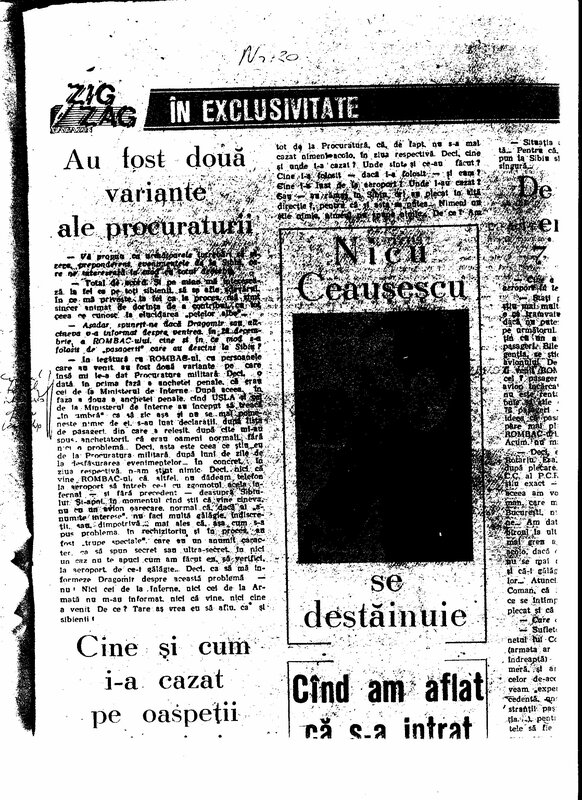 A detail worthy of mention: The Soviet ‘tourists’ entered Romania without passports, which suggests the complicity of higher-ups. 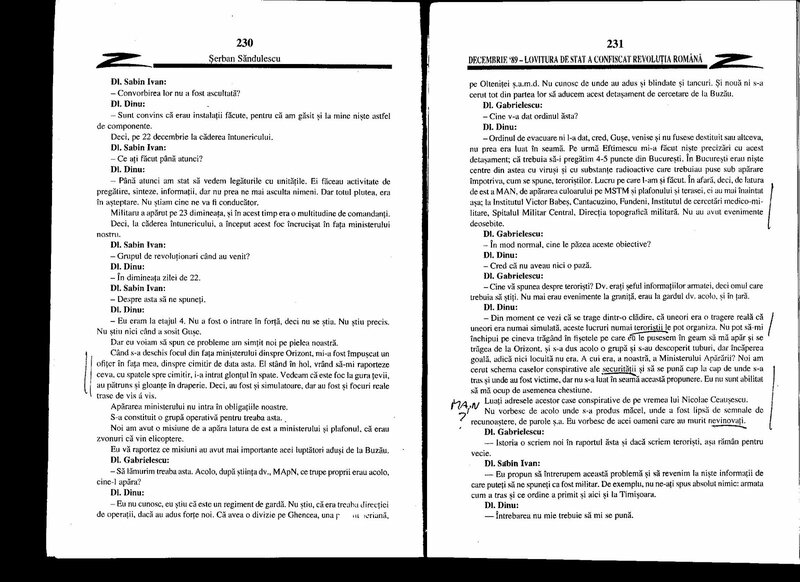 According to the statistics, an estimated 67,000 Soviet ‘tourists’ entered Romania in December 1989″ (“Ziua”, 24 December 1999). 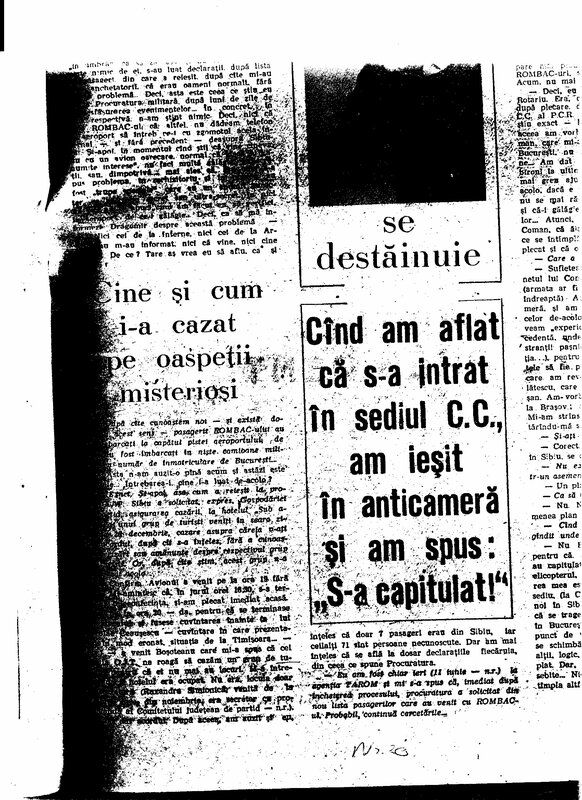 “Moreover, I don’t have any reason to suspect that the journalist Sorin Rosca Stanescu would have invented a story in order to come to the aid of those accused, by the courts or by public opinion, for the results of the tragic events of December 1989″ (Teodorescu, 1992, pp. 92-94). 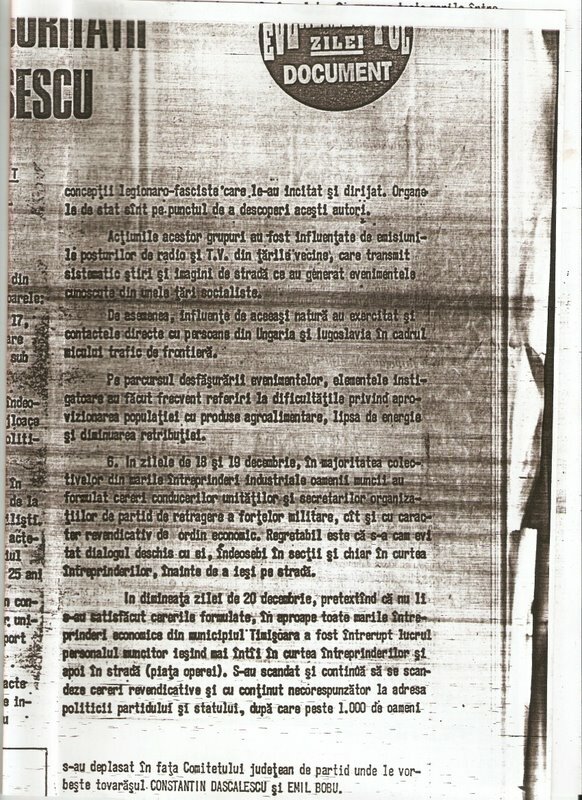 “…[W]hile at Jilava [the jail where he was imprisoned at the time of the interview, in October 1991], I read ‘Romania libera’ from 18 April. 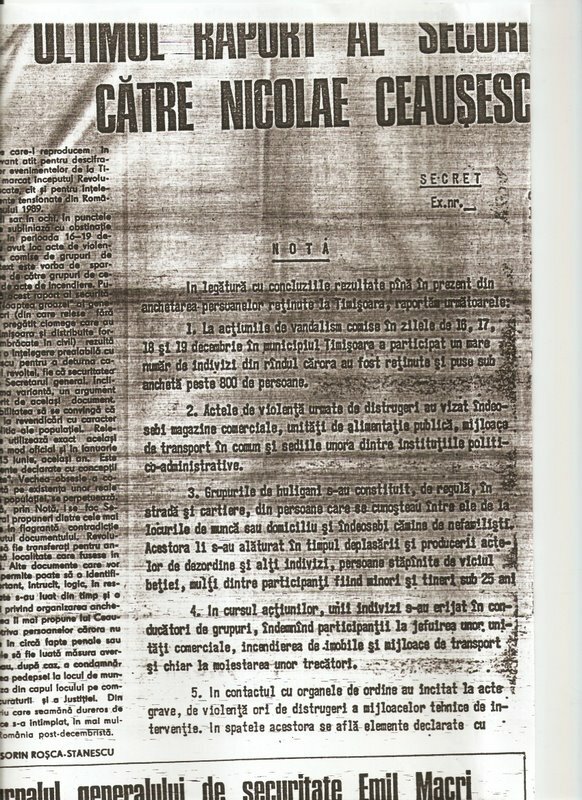 And Rosca Stanescu writes from Paris that a KGB agent who deserted the KGB and is in transit to the U.S. stated that on 18 December  he had the mission to create panic on Calea Girocului [a thoroughfare in Timisoara]. What is more, on the 18th, these 11 cars were at the top of Calea Girocului, where I saw them. I was dumbfounded, I tell you. I didn’t tell anybody. 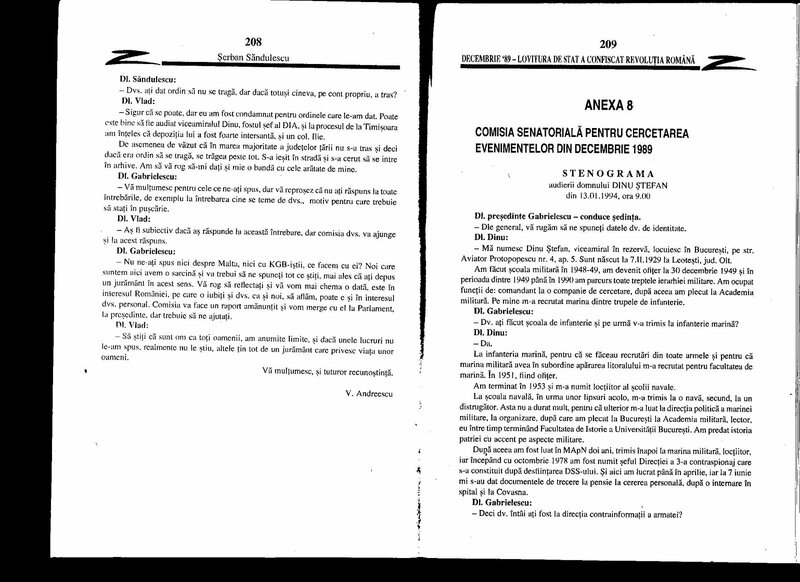 Please study ‘Romania libera,’ the last page, from 18 April 1991″ (“Totusi iubirea,” no. 43, 24-31 October1991). 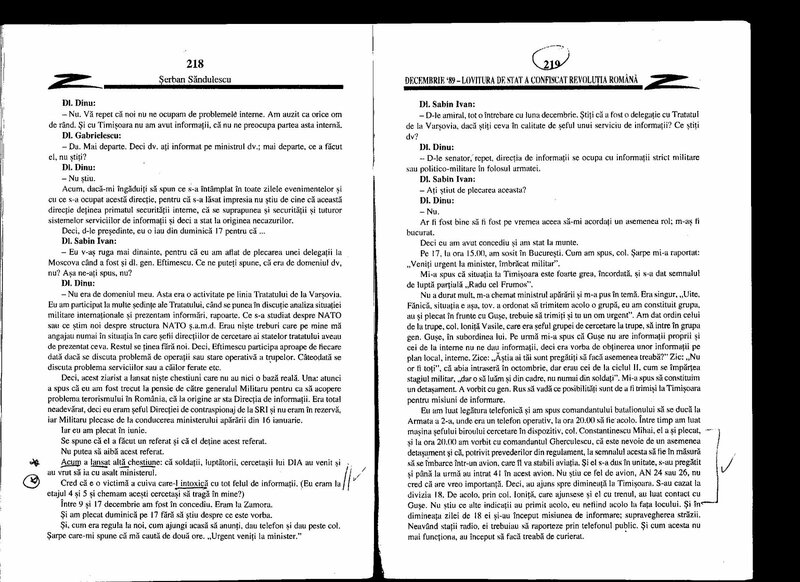 Hall, R. A., 1996, “Ce demonstreaza probele balistice dupa 7 ani?” [Seven Years Later What Does the Ballistic Evidence Tell Us?] in “22″ (Bucharest), 17-23 December. 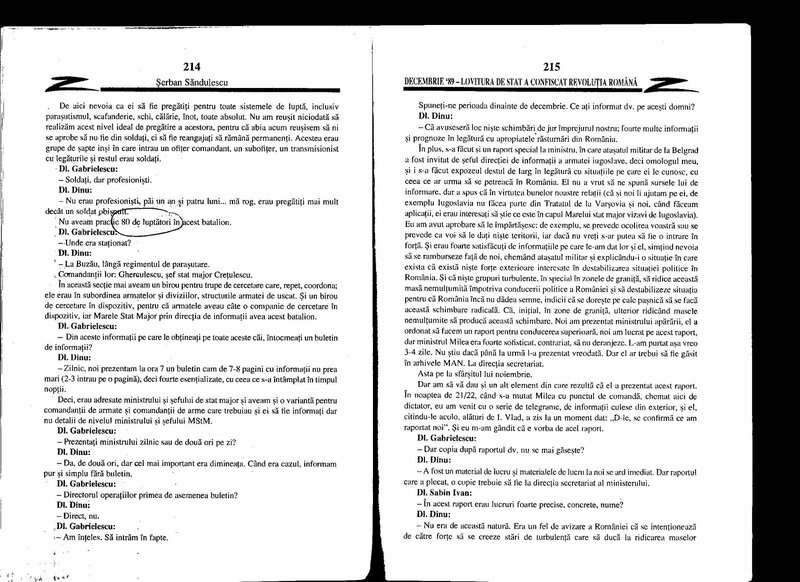 O singura intrebare…modesta: aveau cumva uslasii vreo “acoperire” atunci cand erau “in teren”? 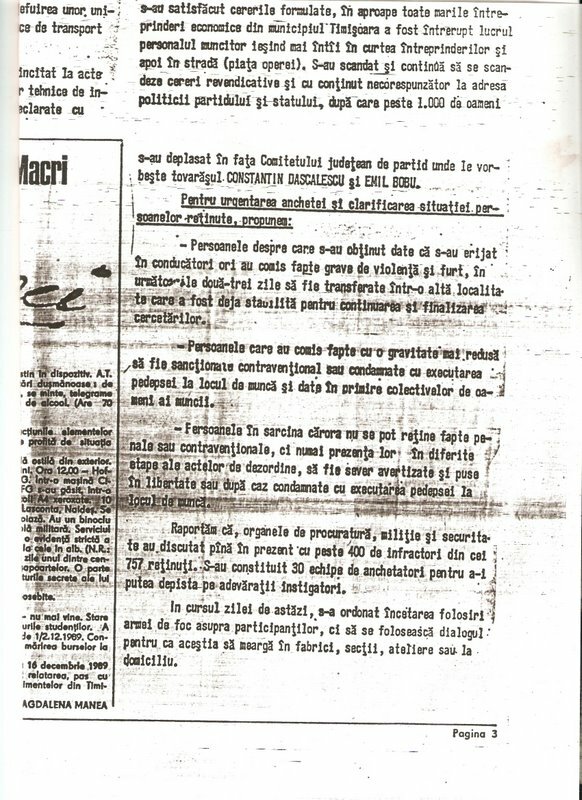 Si daca aveau, care ar fi fost aceasta “acoperire”?! 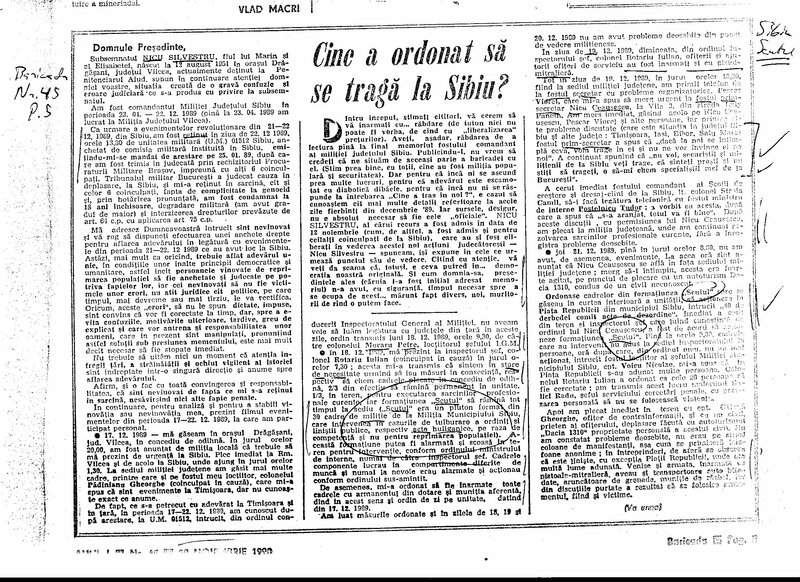 An interesting–if slightly confused–discussion of the “tourists”/ USLA in Sibiu in December 1989! 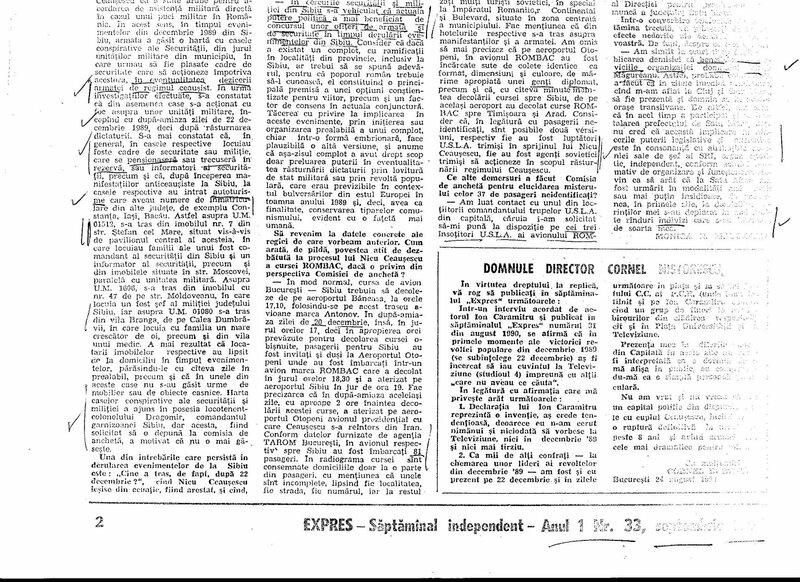 This entry was posted on August 16, 2013 at 2:39 am	and is filed under decembrie 1989. Tagged: Bucuresti Otopeni, D.I.A. 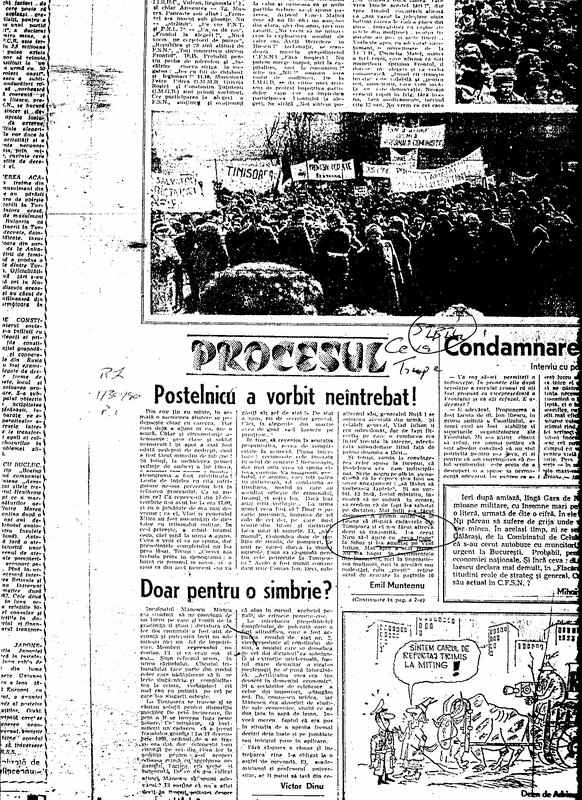 decembrie 1989, decembrie 1989, iulian vlad, marian valer, Nicolae Ceausescu decembrie 1989, nicu ceausescu decembrie 1989, romania december 1989, ROMBAC 20 decembrie 1989, Russian tourists december 1989, securitate decembrie 1989, sibiu decembrie 1989, soviet tourists december 1989, tarom bac 111, turisti rusi decembrie 1989, turisti sovietici decembrie 1989, usla decembrie 1989. You can follow any responses to this entry through the RSS 2.0 feed. You can leave a response, or trackback from your own site.